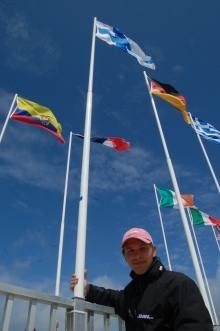 Wanna get practise before worlds...? 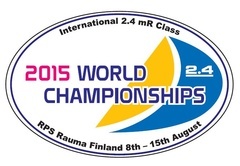 There will be a two days practise regatta in Rauma one week before the open worlds are held. NOR will be published here, but at the time when it appears there I think it will be only available in Finnish. But if you are willing to join, please contact me.